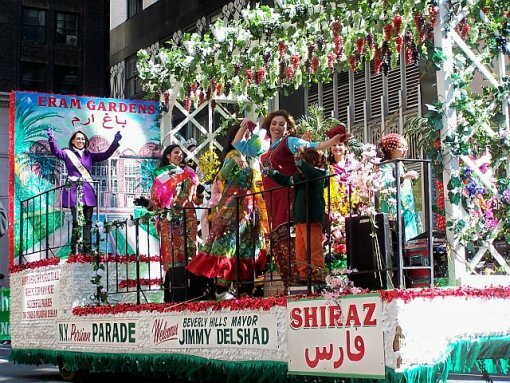 The Persian Day Parade was held in NYC to celebrate Navroze. The parade was organised by the Iranian-American association. Continue here for more pictures and a detailed report.